The 400+ animals at Hoo Farm Animal Kingdom will be getting up close and personal with visitors once again as the new zoo season starts this Saturday. 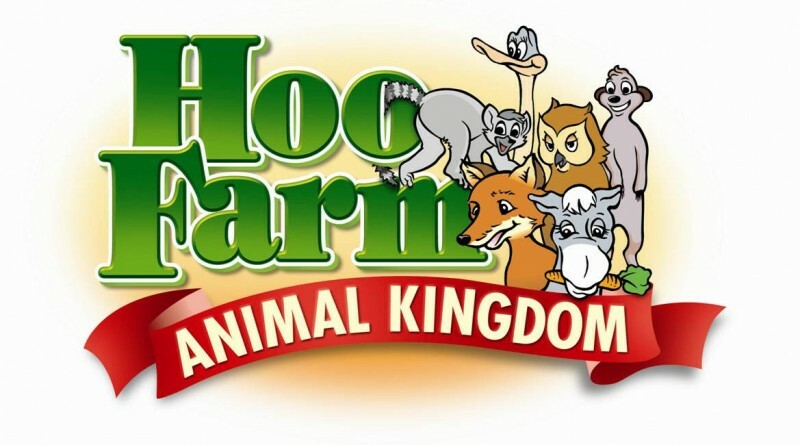 Shropshire’s award winning animal attraction, Hoo Farm is opening its gates for the 2016 season. It’s a great time to visit as Spring has sprung and lambing season is in full swing! Between 12th March and 8th April, Hoo Farm expect the birth of 100 fluffy, frolicking lambs. During the winter months, Will Dorrell, Hoo Farm Partner and his team have been renovating facilities at Telford’s top tourist animal attraction, including new play equipment with a disabled friendly swing, environmentally-friendly ‘Bear’ bins as well as painting, repairs, new fencing and a revamp of the toilet area. However, it’s not just been a coat of paint for Hoo Farm; various residents have been settling into their improved surroundings as a new hide has been built for the wild badgers, and the coati and lemurs have moved to a new habitat. Throughout the year there will be a number of promotions and offers with considerable savings to mark special dates. On the list are Father’s Day and Grandparent’s Day, where the guest of honour gets a free cake and hot drink. Mothers won’t miss out as from April, Hoo Farm is inviting local Mums to their new weekly ‘Little Lemurs Club’. The two hour sessions allow Mums to come to the farm with their preschool children and enjoy seeing the animals, as well as playtime at the on-site Little Lemurs playbarn. In addition to the planned new events, Hoo Farm are bringing back some old favourites, such as the Sheep Grand National, Halloween at Hoooooo, and the annual Step into Christmas complete with the infamous animal nativity.